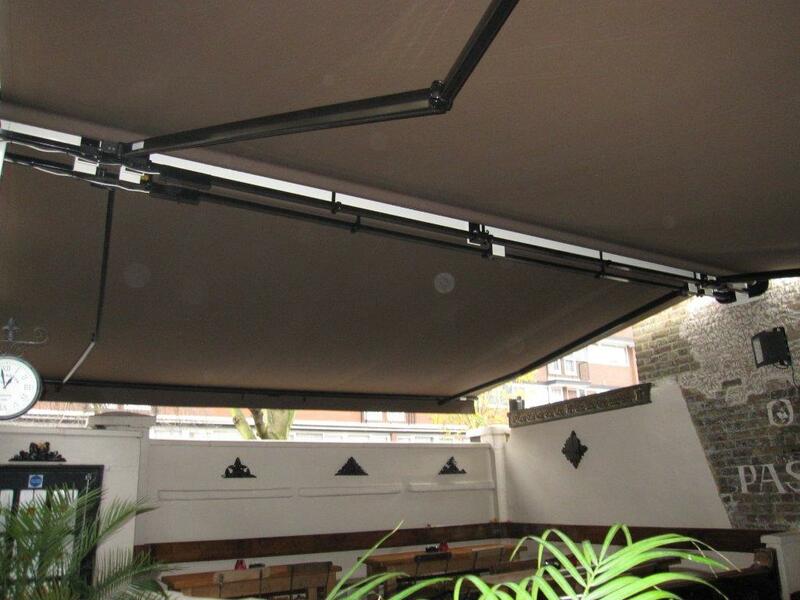 In recent years since the UK wide smoking ban, pubs, restaurants and nightclubs have found a significant reduction in trade however pub awnings are now solving this. Foot flow is reported to be down by as much as 25% in some areas, with some pubs having to close because of this. We at Regal have seen a sharp increase in the number of pubs ordering pub awning systems from us to provide their customers with shelter whilst they smoke, and also to provide a smoke free dining experience for their diners. Pub landlords have reported back to us that not only have they recovered the footflow they had prior to the smoking ban, but they are actually up in some cases due to the custom branding they had featured on the awning itself. This goes to show the impact of adding your logo to your smoking shelter, plus a slogan to suit your business. It drives people in, if done right, and increases brand awareness in the local area. What do you think? Are any of our pub landlords reading this? Have pub awnings helped your pub? Please feedback below in the comment form with your opinion on how the smoking ban effected your trade.